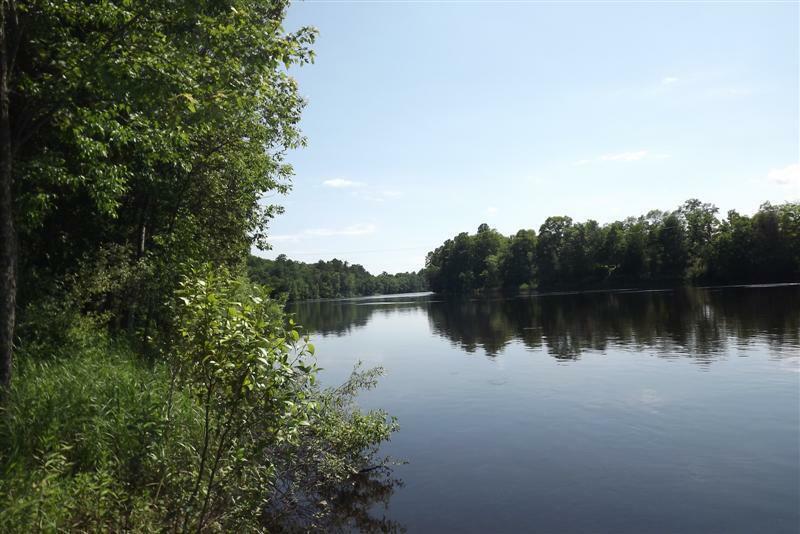 115' RIVER FRONTAGE High bank parcel on the Menominee River just south of the G08 bridge. Open parcel with beautiful views of the river, and a scenic tree back-drop to the east. Secluded parcel for either year-round or seasonal uses. A boat landing is located on the Wisconsin side next to the bridge. Full survey available.